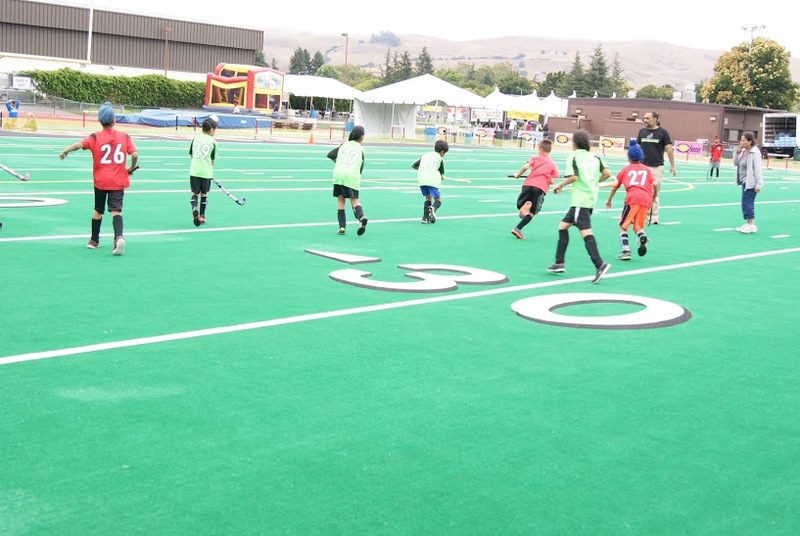 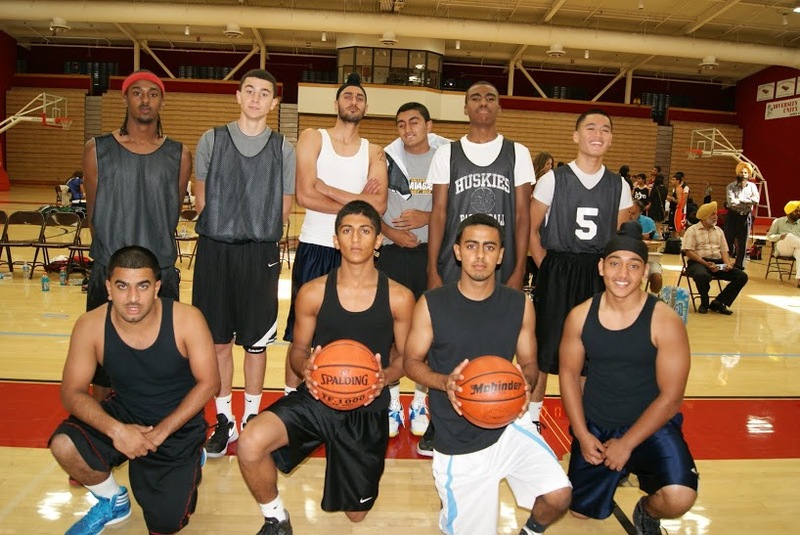 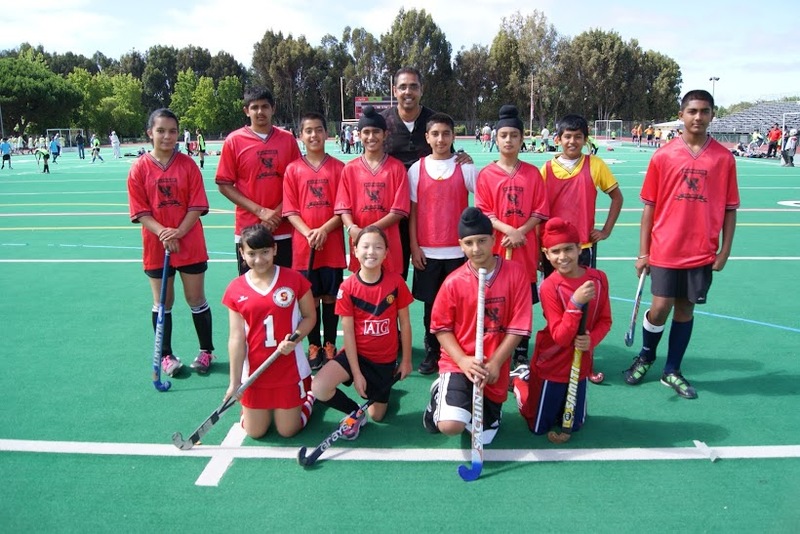 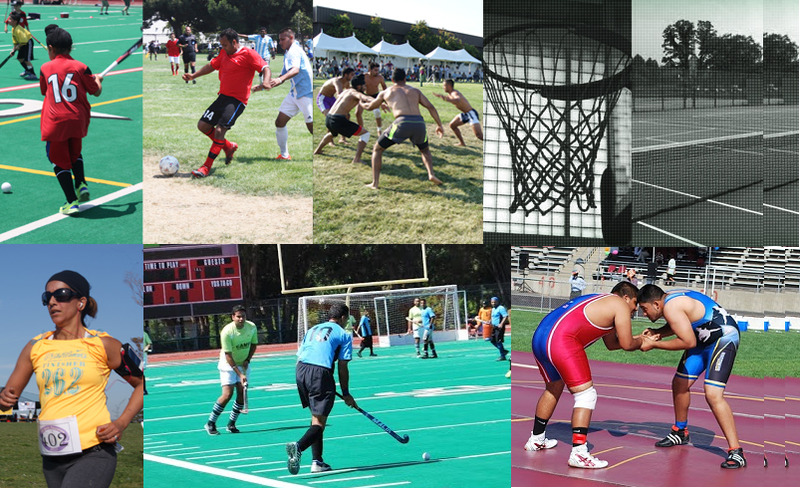 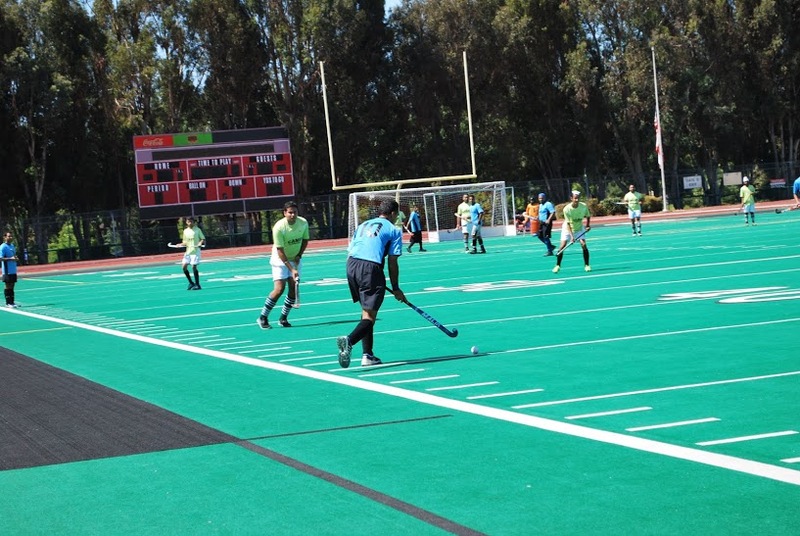 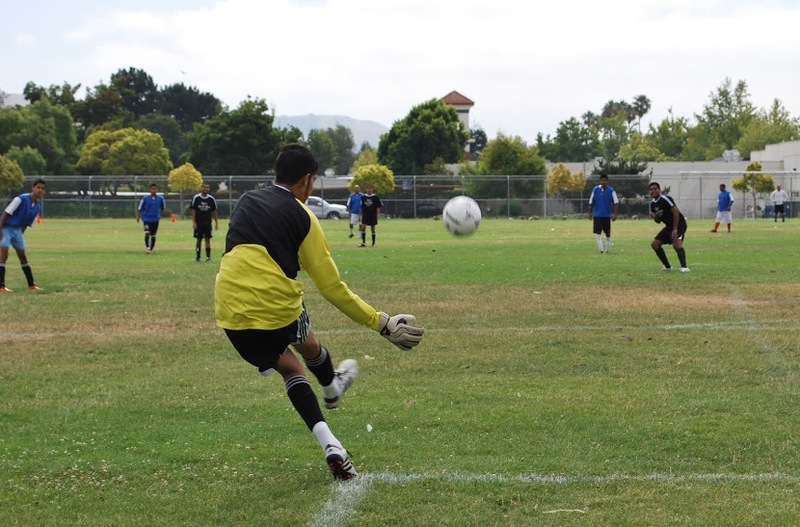 The Sikh Sports Association of USA is a non-profit organization which was established by like-minded people in early 2006 to develop, nurture, and promote sports amongst different communities. 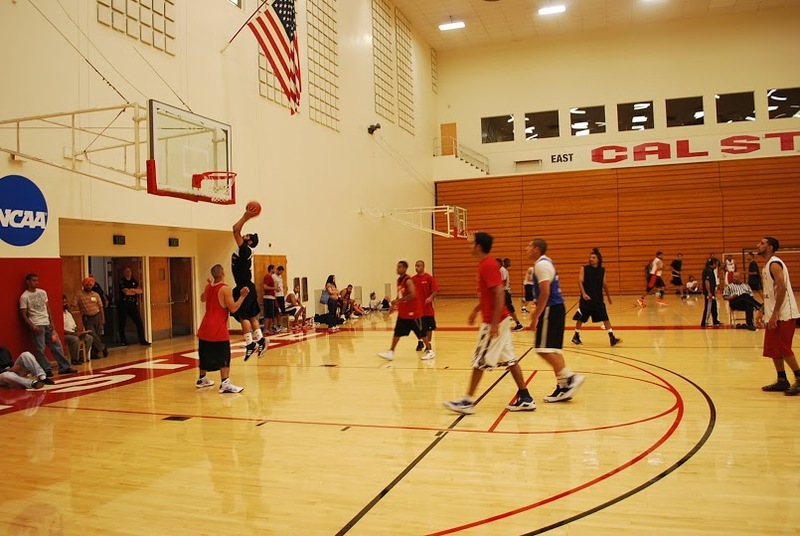 It is managed by a board of directors who are committed to the cause and strongly believe in 'Healthy Body, Healthy Mind'. 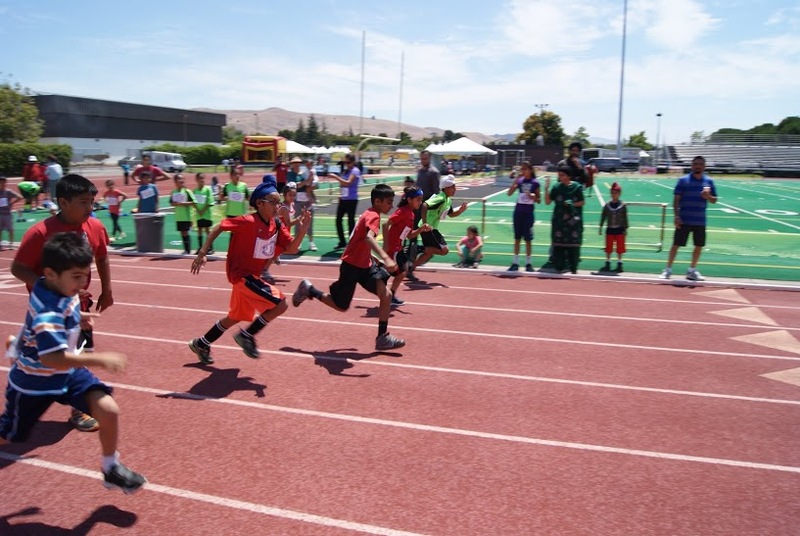 Our goal is to improve health and welfare of communities by providing positive avenues thus enabling them to participate in various kinds of sports.